We will no longer be at the market! After 12 years of participating in the Orchard Homes’ Farmers’ Market on Thursday evenings, we have retired! We will no longer be at the market starting June 2019. 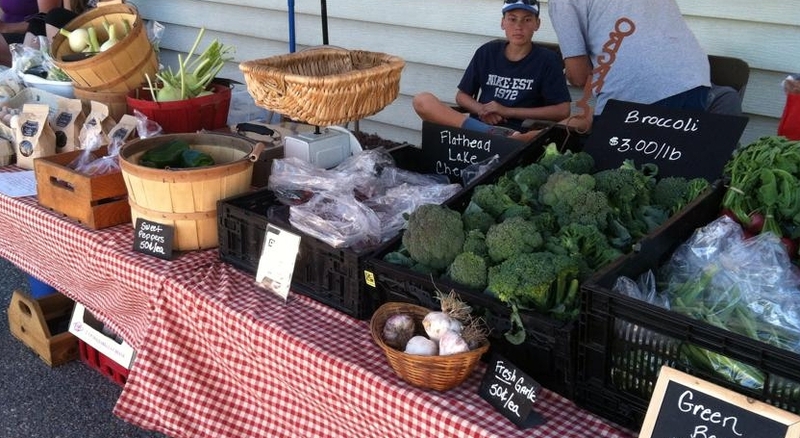 With the growth of our onsite Farm Stand, we needed to evaluate the best use of our time and energy. While we love doing the market and seeing all our customers each week, we decided we needed to put our energy and time into the Farm Stand. We hope our market customers will come down and see us at the farm! Thank you for supporting us at the market all these years!